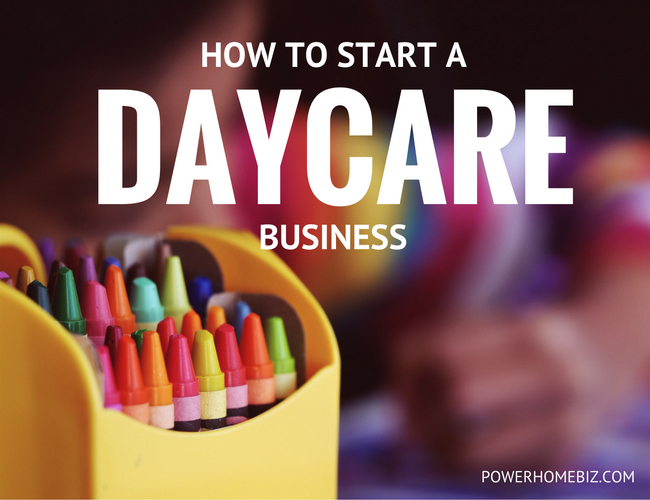 Profitable day care centers are much more than glorified baby-sitting services. Social researchers have found that the most important years in a child’s development are those from one to six. Thus, the exposure to the world in which he lives, the instruction he receives, and the habits he forms during those years, definitely affect his ability to learn and properly adjust as he progresses on through his years of formal education. Actually, you can begin by operating a baby-sitting service, by learning and expanding from your profits, and of course, through the long-term benefits of establishing a quality image. In fact, we recommend that you do start small – with a baby-sitting service – and build upon your progressive successes. Unless, of course, you have half a million dollars to invest. I was pretty pleased to uncover this website. I need to to thank you for your time for this particularly fantastic read!! I definitely loved every little bit of it and I also have you bookmarked to check out new things in your website. What’s up to every one, the contents existing at this web site are truly amazing for people experience, well, keep up the good work fellows. Great – I should certainly pronounce, impressed with your website. I had no trouble navigating through all tabs and related information ended up being truly easy to do to access. I recently found what I hoped for before you know it at all. Reasonably unusual. Is likely to appreciate it for those who add forums or anything, site theme . a tones way for your client to communicate. Excellent task. Can you please send the link of set up process, applicable law, and regulatory for day care in Mary Land, Virginia, or around Washington DC. Thanks for visiting! We have the links to the regulatory agencies and processes responsible for overseeing the daycare businesses on a state by state basis. Visit http://www.powerhomebiz.com/daycare-state-licensing to see the links for Maryland, Virginia and Washington DC. Good luck! Magnificent site. Lots of helpful information here. I am sending it to some friends ans additionally sharing in delicious. And obviously, thank you for your sweat!